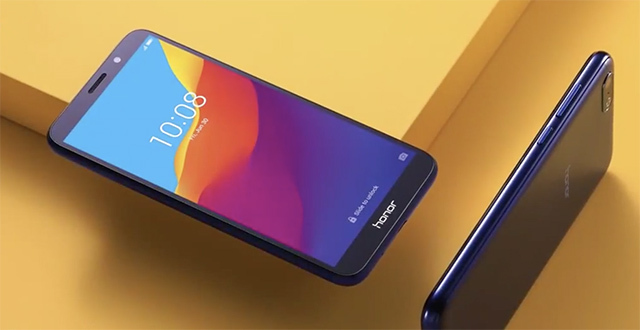 Honor has announced today that it has managed to sell more than 2 million smartphones on Flipkart this year, and has set a target of 1 million sales on Flipkart during the upcoming The Big Billion Days sales extravaganza. 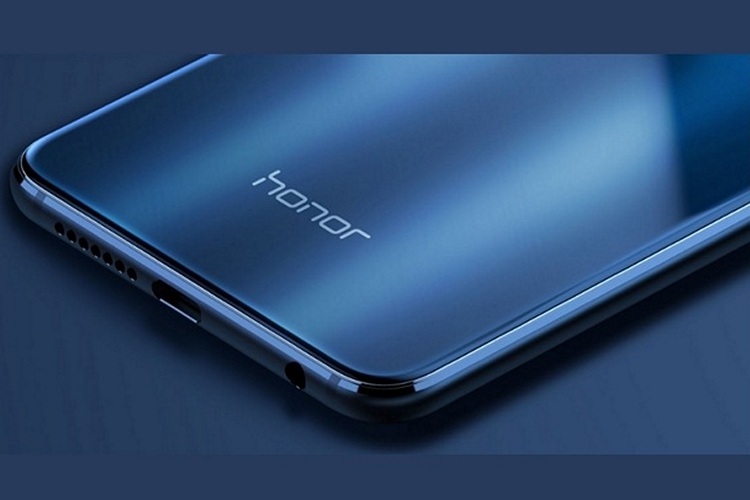 Honor also revealed all the exciting offers that it will be offering during The Big Billion Days sales festival, which coincides with the Amazon Great Indian Festival Sale. The company has heavily marked down the prices of best-sellers like the entry-level Honor 9N and flagship Honor 10. You will also see discounts on Honor 9 Lite, Honor 7S, Honor 9i, and Honor 7A. According to an IDC report, Honor smartphones have seen an unmatched growth of 280 percent in the first half of 2018 as compared to the second half last year. And it’s only about to grow further with massive discounts for Honor Play, Honor 10, Honor 9N, and more. Our partnership with Flipkart has reinforced our commitment towards our fans and users. Specifically, for this festive season, we will take the celebrations to new heights by creating another milestone on Honor smartphones giving a plethora of Indian consumer to become a part of the honor experience. In addition, all customers will also be able to avail additional 10% Instant Discounts with HDFC Bank debit/ credit cards. There’s also the option to pick the no-cost EMI option for Bajaj Finserv card owners while purchasing an Honor smartphone. Flipkart is bundling its complete mobile protection plan with all devices, starting at just Rs. 199.